We represent local and national corporations, partnerships and limited liability companies such as computer software developers, professional engineers, doctors and other medical providers, labor pools, and residential and commercial contractors. We provide personalized attention for organizations large and small and can assist with corporate organizational planning, drafting of employment agreements, share-holder and member operating agreements, purchase and sale contracts, technology licensing documents and general business management advice. Several of our attorneys are multi-lingual with legal writing proficiency in both Spanish and French. 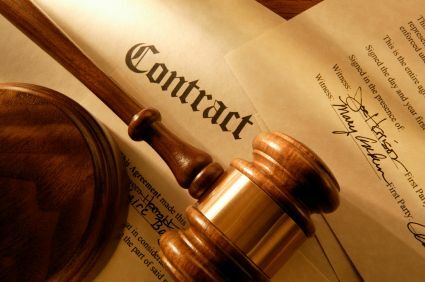 While we strive to help our clients stay out of the courtroom, should that need arise we have the ability to manage lawsuits at all phases of litigation so that our commercial clients do not have to change lawyers should the litigation cloud appear.